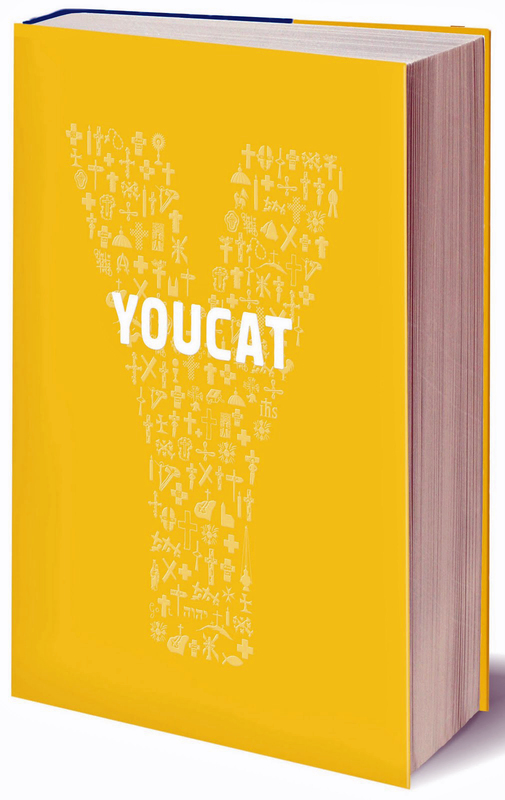 I’ve been a fan of the Youcat since it came out a few years ago during World Youth Day in Madrid. In fact, I was so inspired by it that I stopped using the textbooks and started relying on it as one of the 3 essential texts of my classrooms. The Youcat is approachable in its design and its content. Whether they’re 5th graders or Confirmation classes, every kid in every class I’ve had has “gotten” the little flipbook aspect at the bottom that adults rarely even notice. While that’s not really a selling point for its content, it does speak to the fact that this book is designed with youth in mind. And that makes it a resource that catechists can turn to. I’ve written my rave reviews of the Youcat in other places, so check those out if you’re not sure about it: commentary about our Confirmation Boot Camp at my blog and reasons I started using it at CatholicMom.com). Today I’d like to share three ways you can use it in your religious education classroom. I think you could use it for classes as young as 4th grade and all the way up to adult (or, as I like to think of myself, “older than young youth”). 1. Begin learning your topic. Much of the beginning part of my own preparation to teach has to do with learning the topic myself, or at least learning it well enough to teach it. To that end, I used to read the material provided in the textbooks. 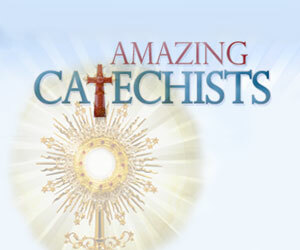 Now I start with the Youcat and follow the references it presents to the Catechism and the Bible. 2. Answer the question as part of your class discussion. There are times that students have questions about topics. Sometimes they’re not brave enough to ask the question (i.e., “What about gay marriage?” or “Is divorce okay, then?”) or don’t really know how to formulate it. 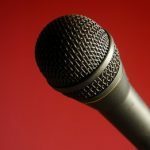 Because the Youcat is a Q&A format, it gives you a way to bring up discussion points and maybe even get the kids talking. 3. Use it as an organizational tool. 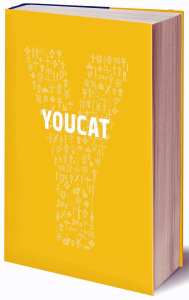 Our religious education year is organized around the four pillars of the Catechism, and so is the Youcat, so it fits very nicely with the topics we already have lined up. For Confirmation, we use a different timeline, and the Youcat gives us a starting place for organizing our classes and topics. Whether you’re looking at it for a class or for the whole year, it can be a guide for you. Do you use the Youcat? I’d love to hear how others use it in their classes!